Boston’s Back Bay sits at the height of urban luxury. A neighborhood surrounded by the Charles River on one end and the homey South End on the other, it’s what people think of when they think of Boston: bold, beautiful, and bustling. A stroll through the Back Bay will introduce you to many iconic destinations, from the historic and grand to the modern and tasteful. 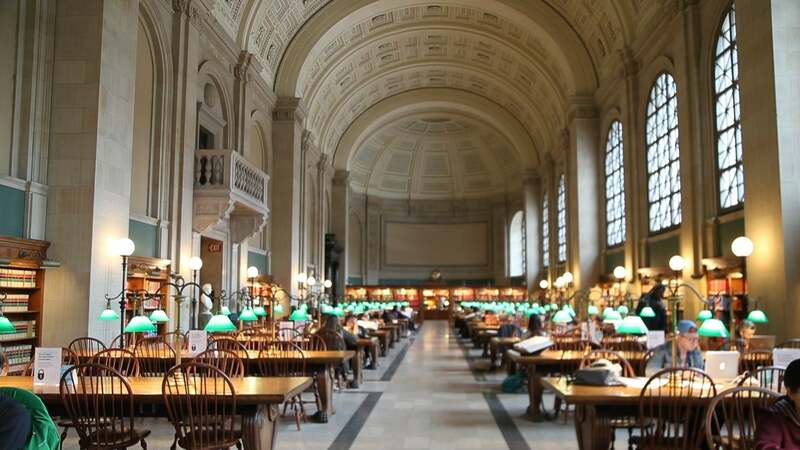 Watch the video above to take a tour of the must-see sights of Back Bay landmarks and then scroll below for more information on each and how you can find your new home among Boston’s best. Founded in 1848, this historic house of books sits central in the city. Go to lost in the tremendous stacks, but stay once you stumble into the picturesque courtyard. 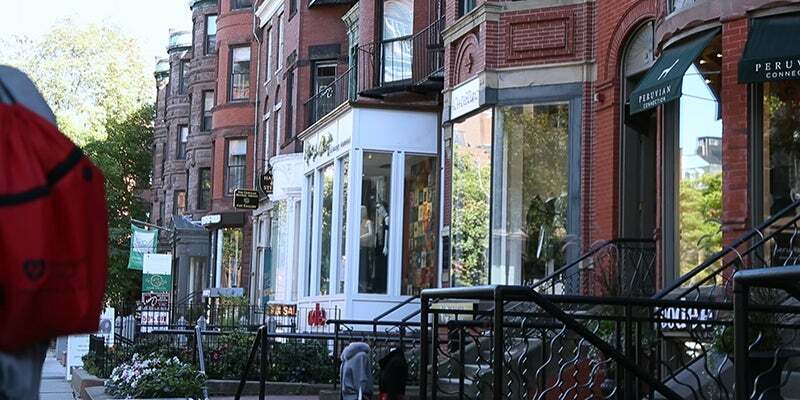 Get your shopping done at this beacon along Boylston St. and enjoy a break from the city as you peruse fine clothing, chocolates, cosmetics, athletic wear, and more. 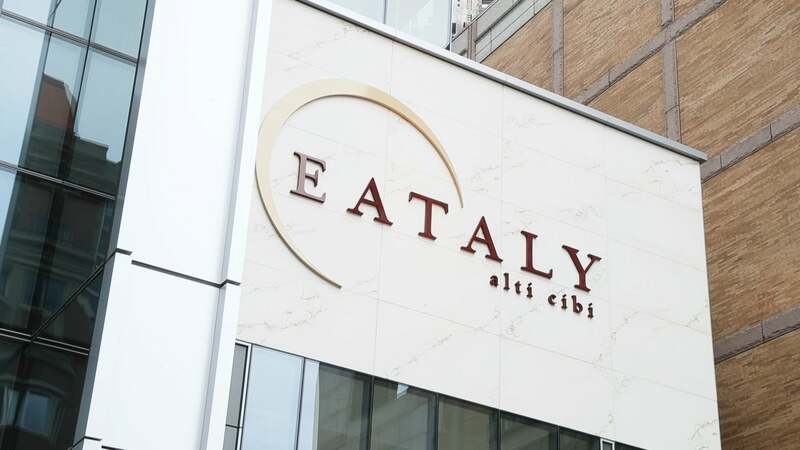 A foodie’s paradise, this enormous Italian marketplace is full of delicious foods to take away and top-rated restaurants to dine in. There are few better places to take a stroll in the city of Boston. This tree-lined avenue has cute chops, charming bookstores, eclectic restaurants, and even spa services. 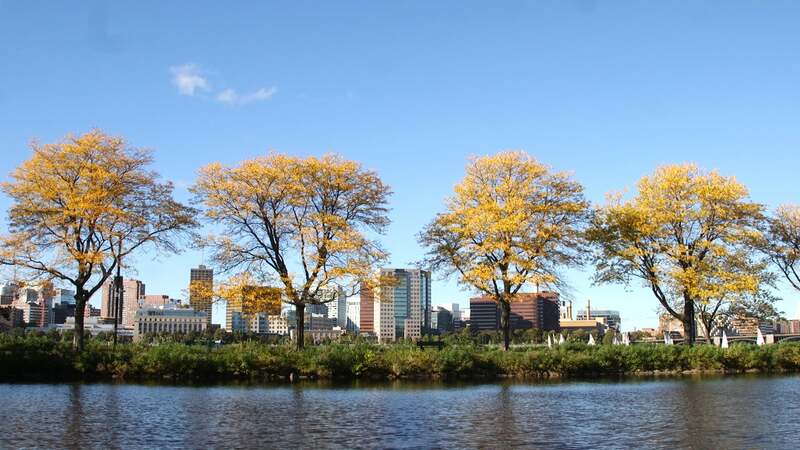 Escape the city for a run or a walk along esplanade, a public park on the banks of the Charles River. Kids can enjoy the playgrounds and pets will love the abundant grass. 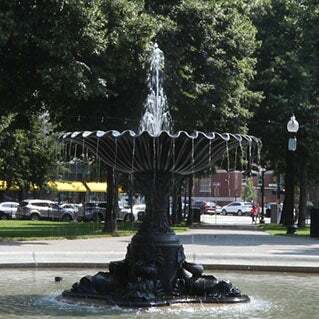 Relax in Copley Square, a green space used often for community events that’s adjacent to the iconic Trinity Church, best known for its striking Romanesque architecture and gorgeous stained glass windows. Hear that? It’s probably the students and performers practicing at this world-renowned college. 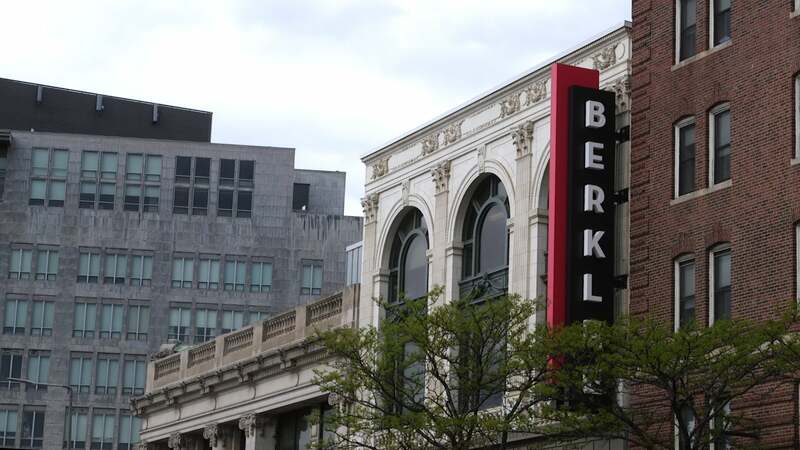 A landmark musical institution, it’s trained an extensive list of Grammy winners, including Melissa Etheridge and John Mayer.